The icon of a classic writing instrument. 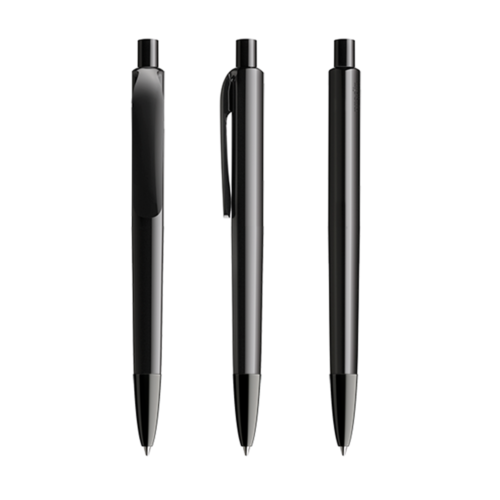 A timeless interpretation of the triangular form in an ergonomically optimised design. 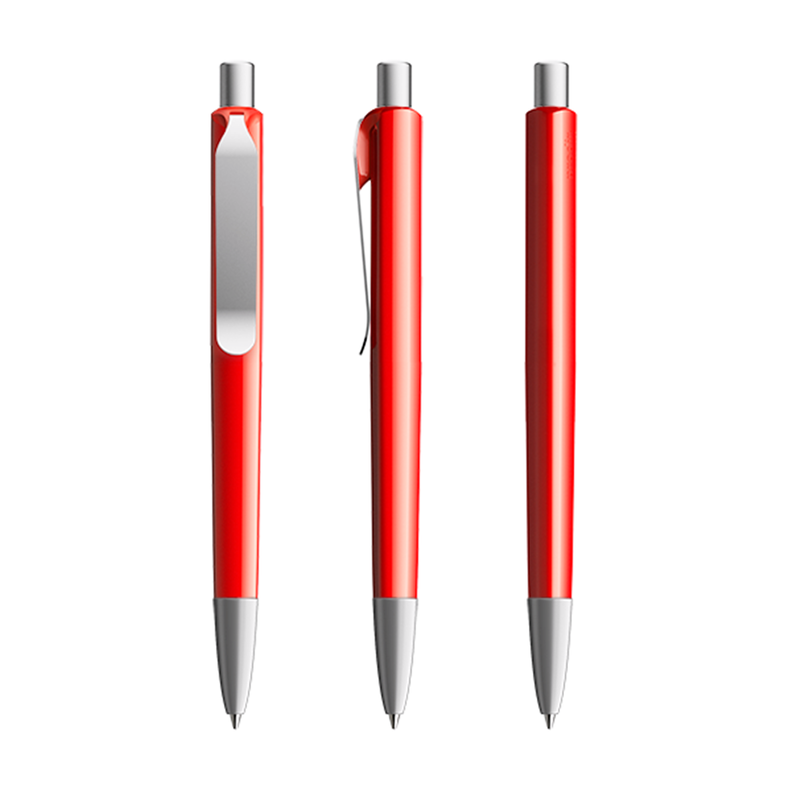 Functional right down to the last detail. 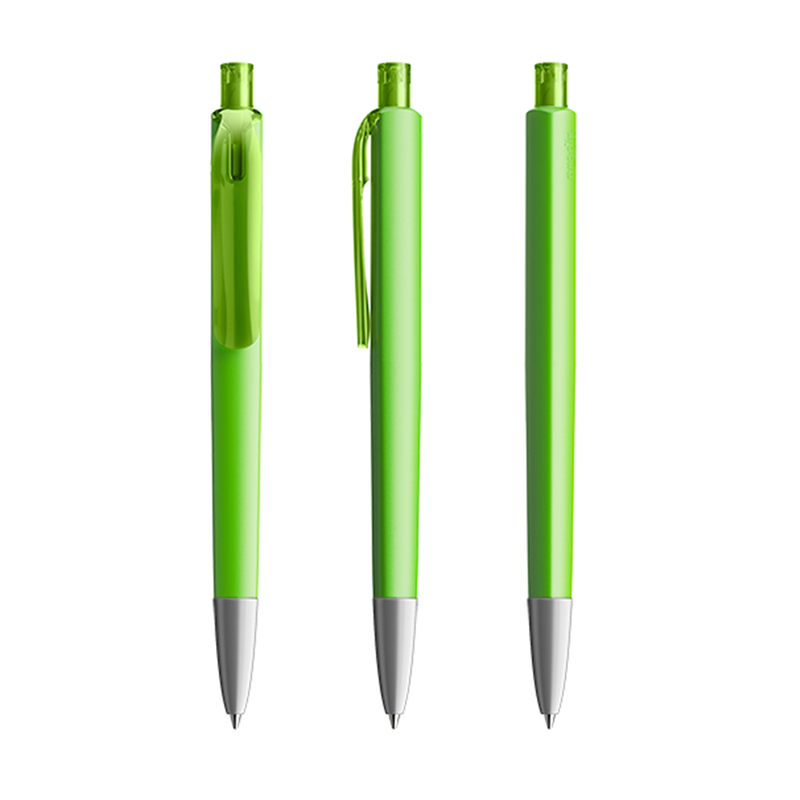 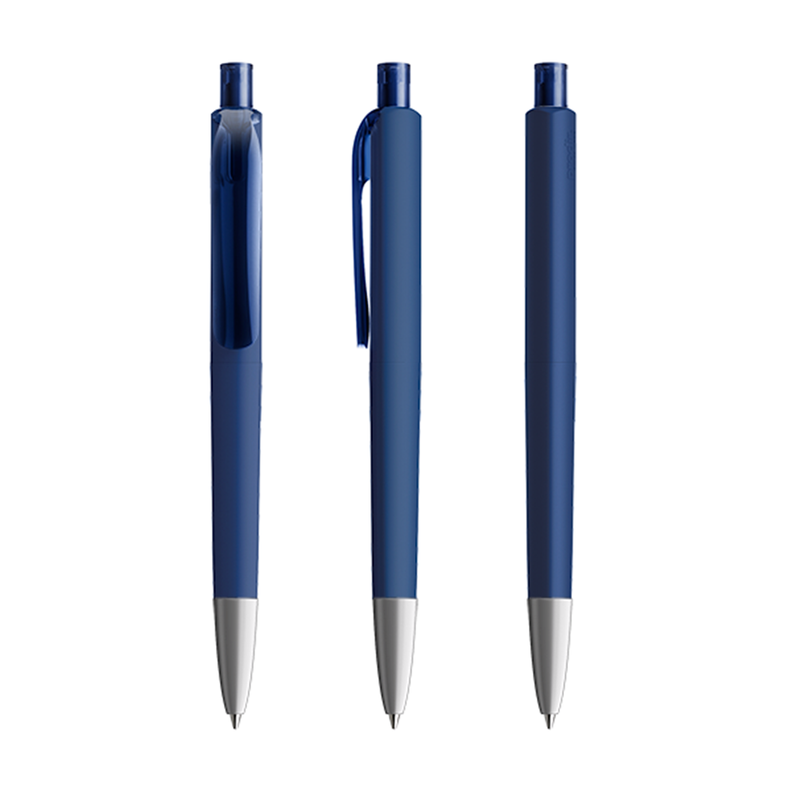 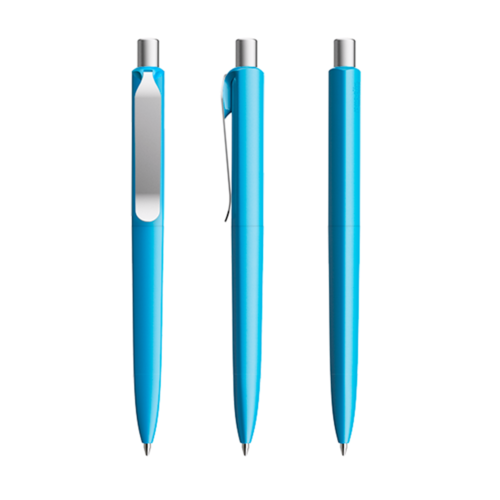 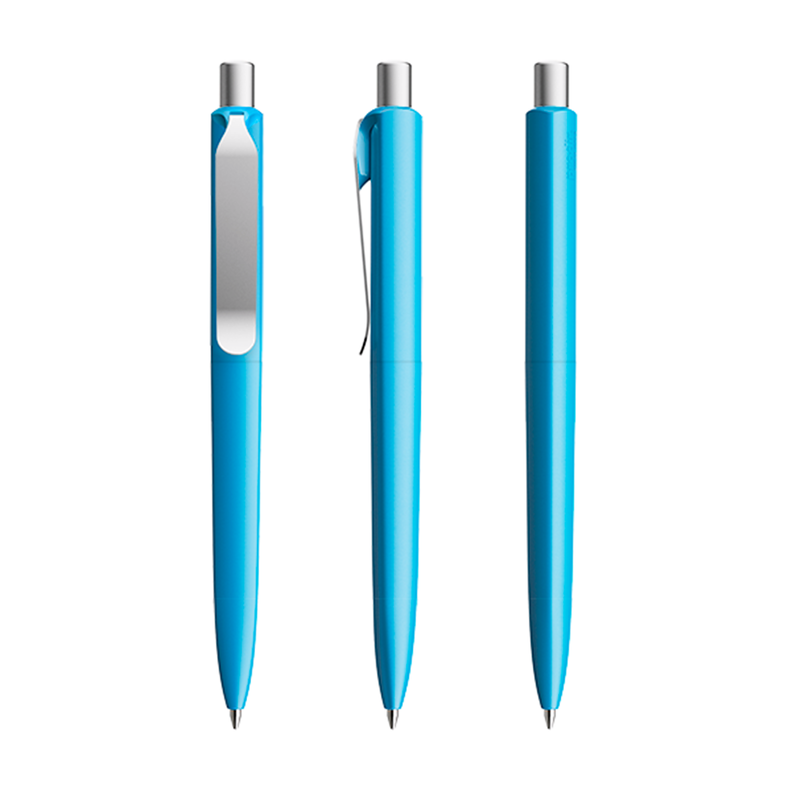 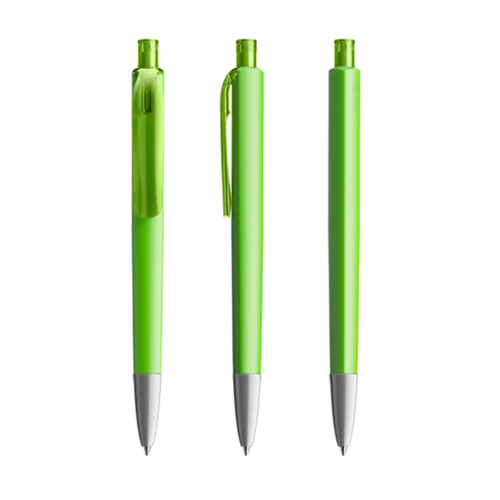 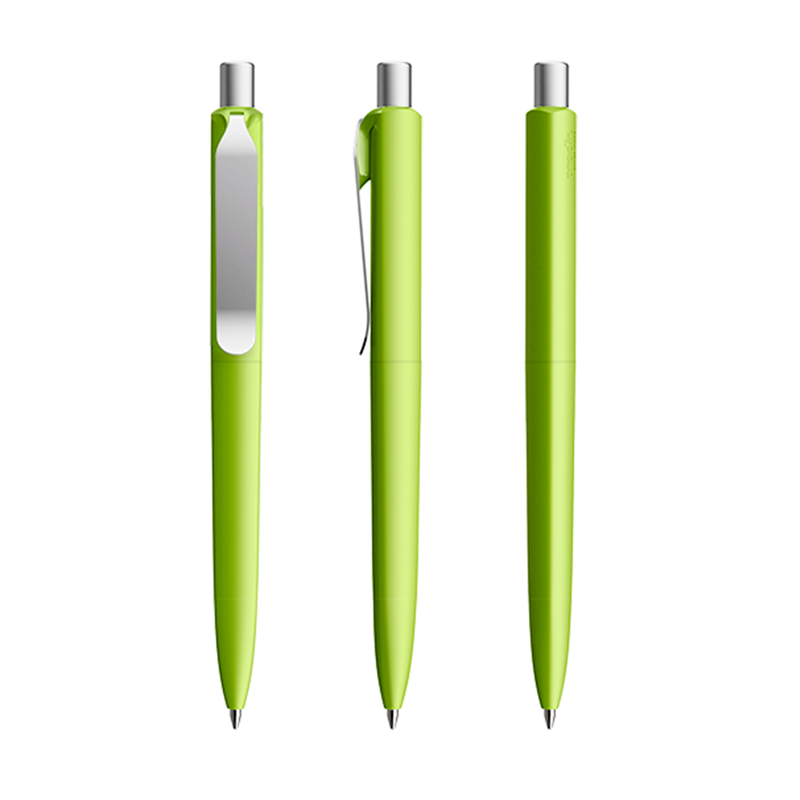 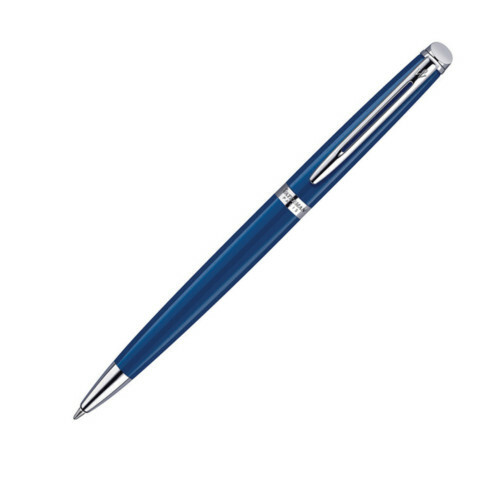 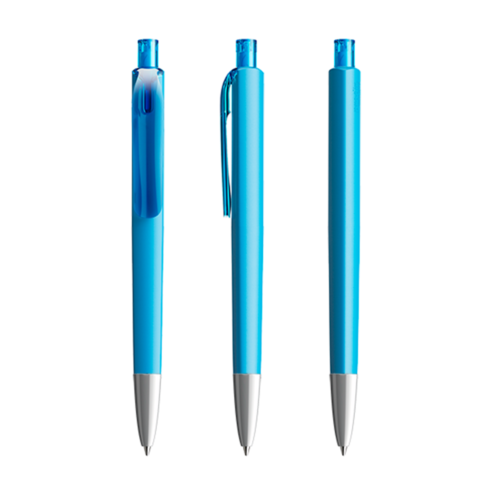 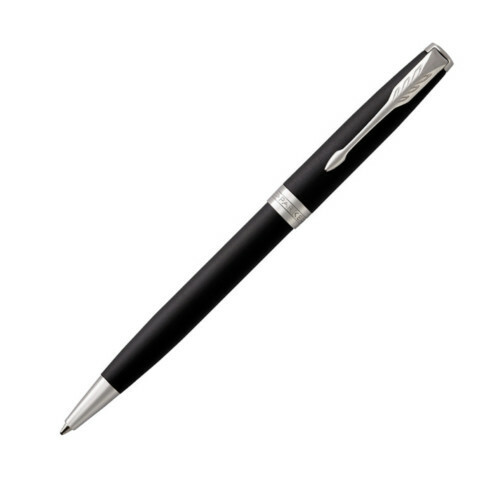 Relaxed writing with a self-confident, high-quality ballpoint pen. 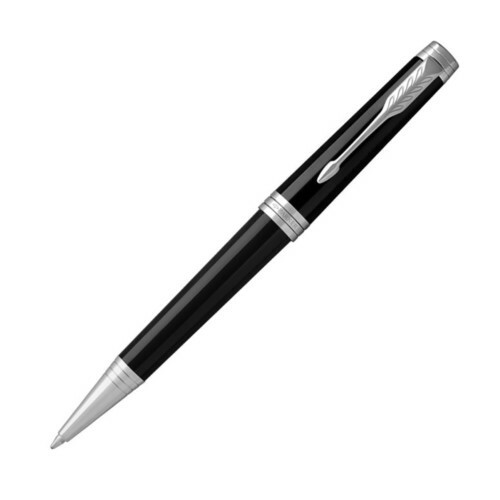 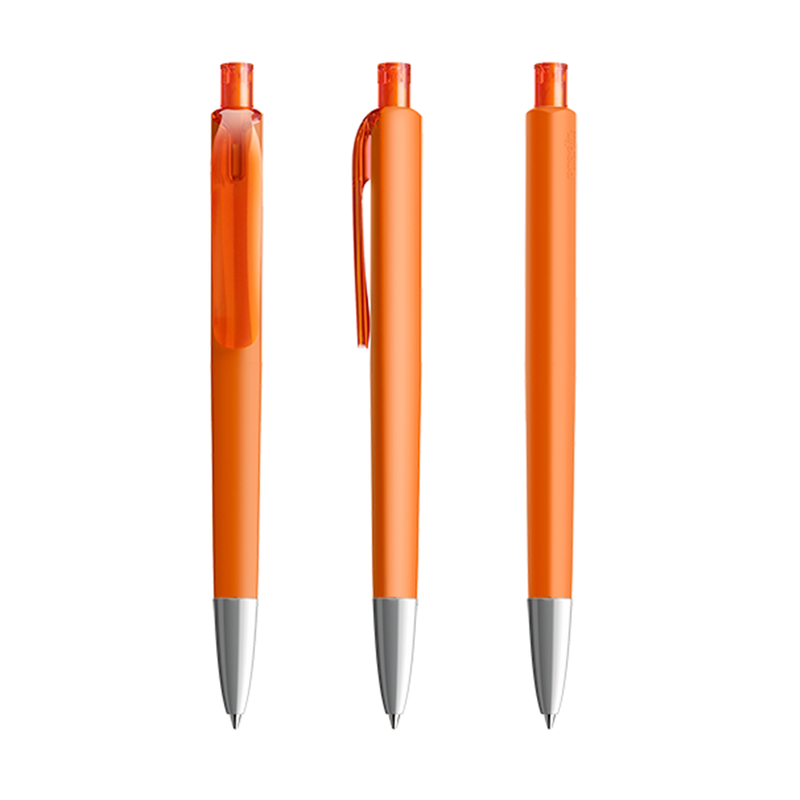 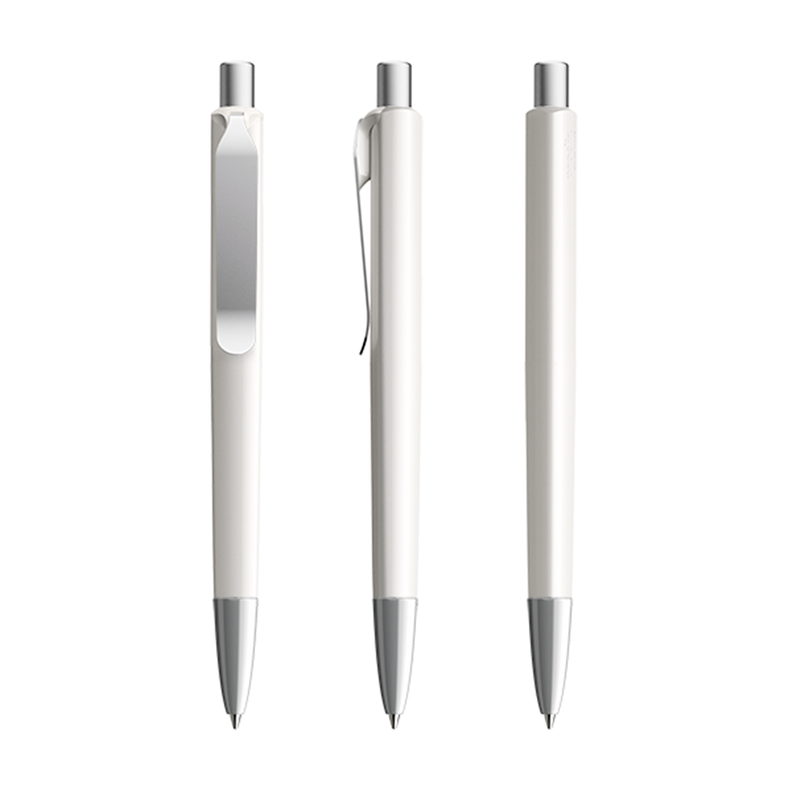 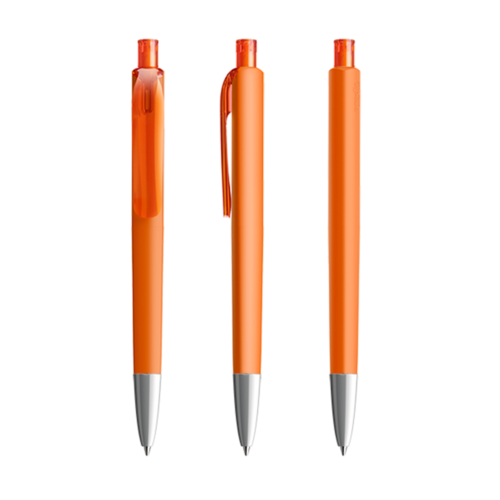 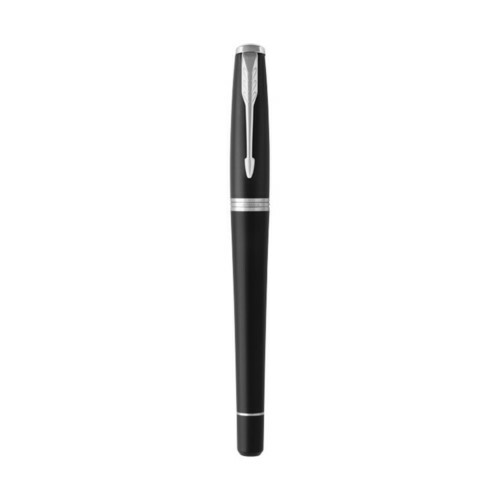 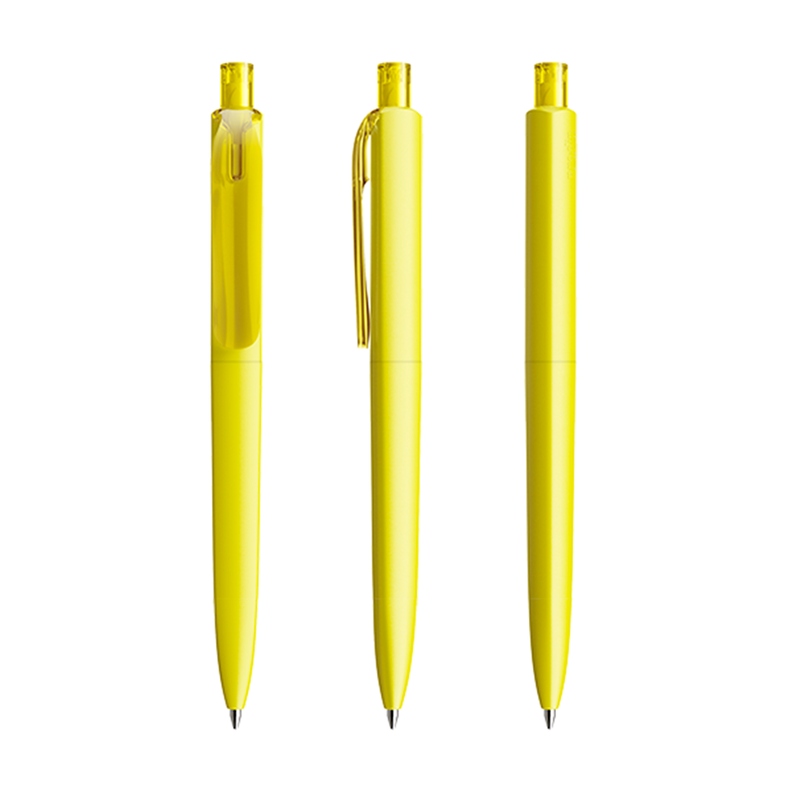 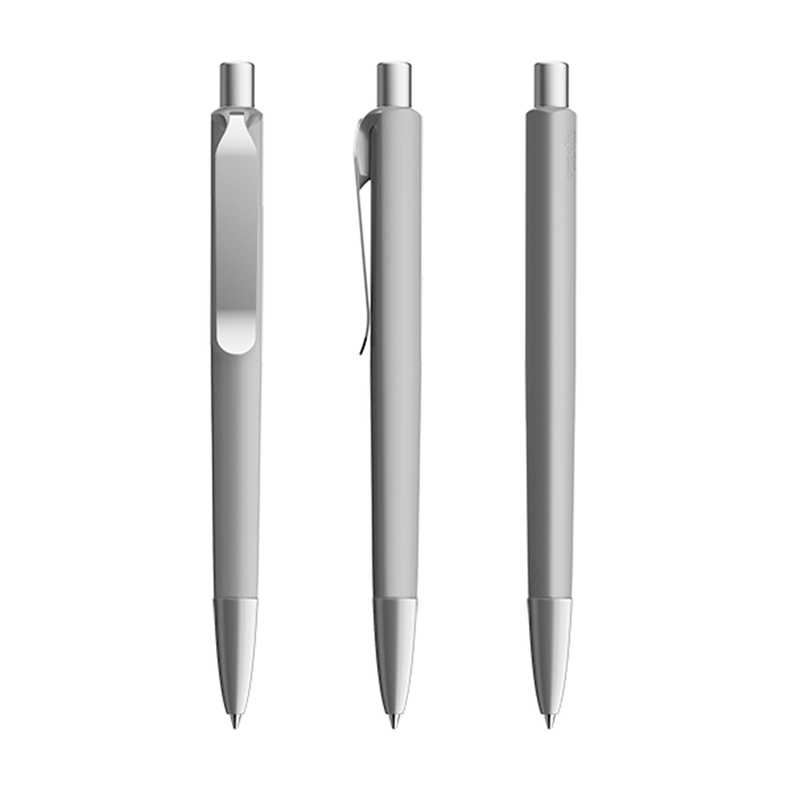 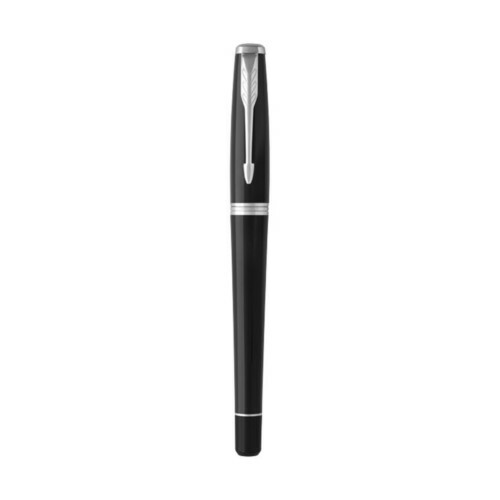 Now also available with a new metal nose cone that adds refined and sophisticated accents.Clear-cut design and sophisticated details make the DS8 a classic pen amongst writing instruments. The new, optionally-available metal tip adds another eye-catching, distinctive element. 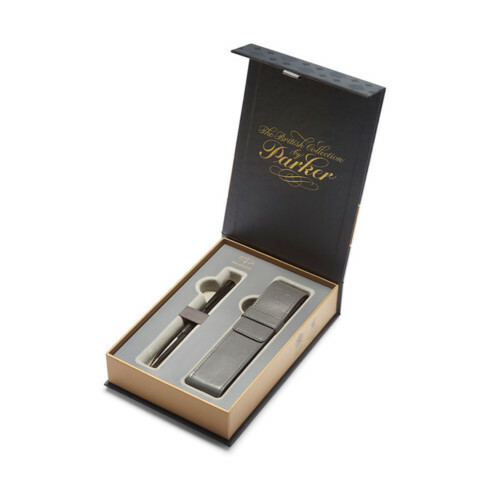 Four different colours are available: copper, silver, graphite and black, each with a satin or chrome finish. 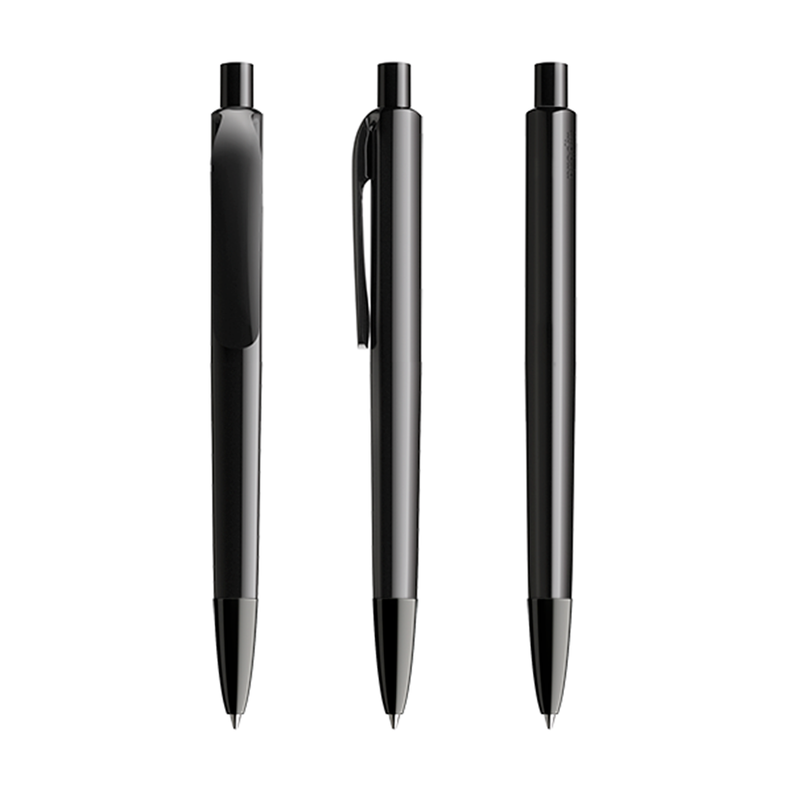 The combination of different surfaces provides the DS8s design with its high- quality look. 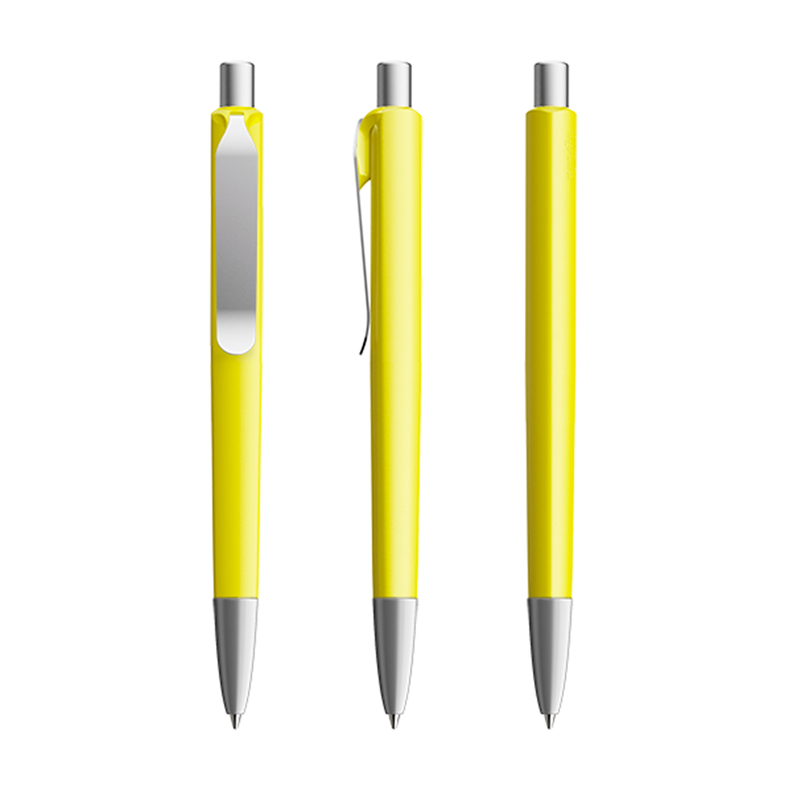 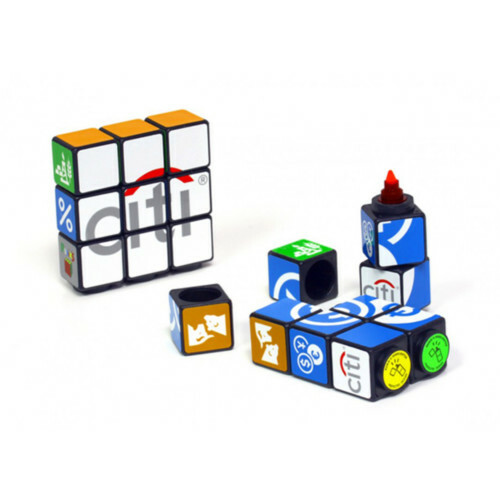 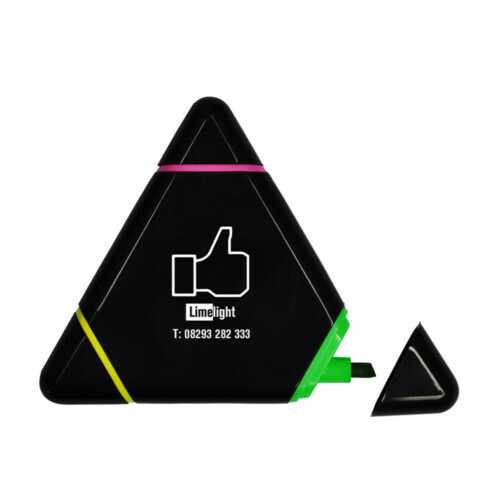 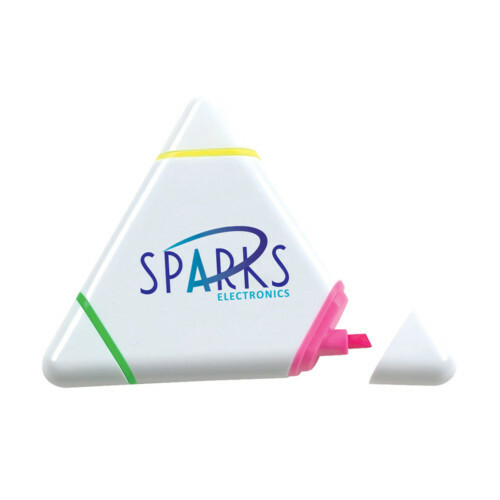 The clip and push button share the same colour but are transparent, irrespective of the selected casing surface. 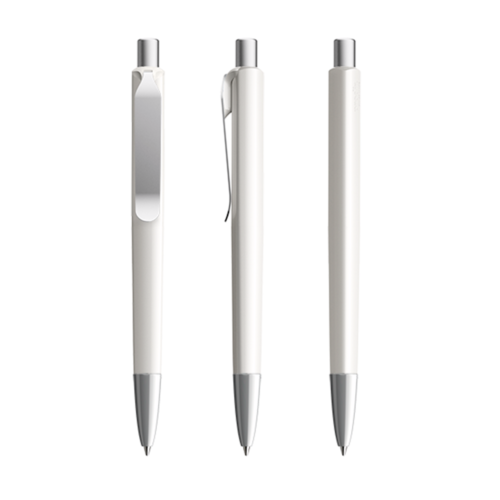 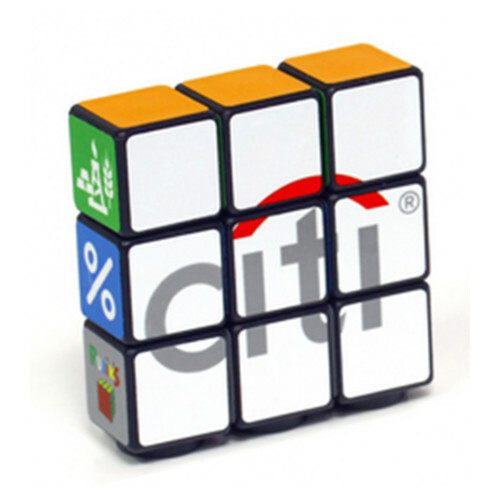 The clip and push button are only offered in the same surface and colour for white/black polished models. All of the design elements of the writing instrument can be freely combined to create individual mix & match variations.